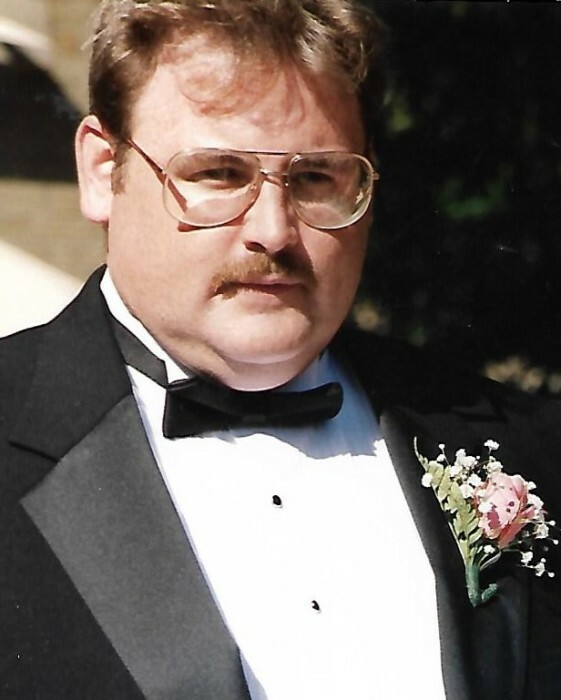 Mr. Gerald P Glynn (Jerry) of Lehman, PA passed away on Friday, January 25, 2019 at home. He was 57. Friends and relatives will be received in the Condon Funeral Home, 684 Kearny Ave, Kearny for a memorial visitation on Wednesday, February 6 from 7-9pm. Born in Kearny, Jerry has resided in Lehman for many years. He had been employed by Prudential Insurance as the mail room supervisor for over 20 years. Most recently he worked for Cigna Insurance in Wilkes-Barre, PA in the same capacity. Jerry was known as a car lover and he had numerous friends that he stayed in touch with through the years. Surviving are his brother, Brian and his wife, Colleen. He was beloved "Uncle Jerry" to Kevin and Sean Glynn. Also surviving are his cherished aunts, Anita Meyer and LaVerne Barrett as well as his four legged pal, Hemi.